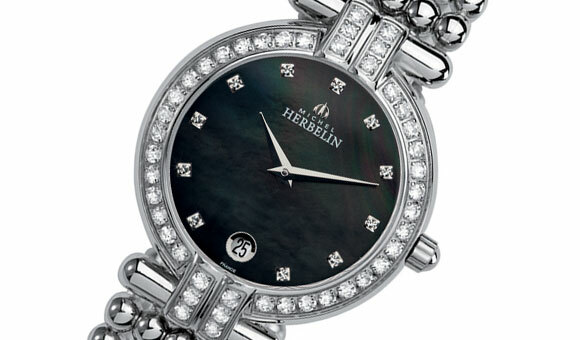 Home Win Win one of three amazing Michel Herbelin Perle watches, valued At R14 950 each. 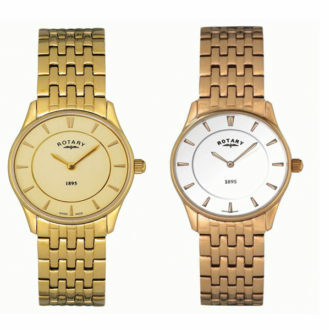 Win one of three amazing Michel Herbelin Perle watches, valued At R14 950 each. Michel Herbelin’s Perle collection of timepieces is elegant, and each watch carries the signature elements associated with the brand’s craftsmanship: original and reliable designs with great attention to detail. 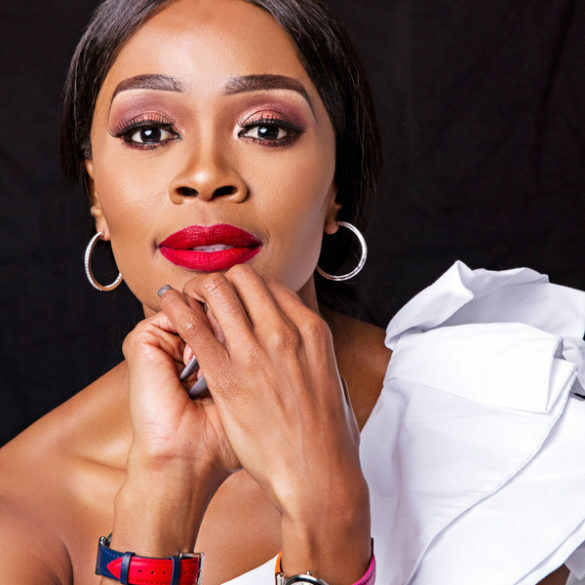 The beautiful wristwatch we’re giving away could be mistaken for a fine piece of jewellery, as it has a graceful yet solid stainless-steel bracelet, and is hand set with shimmering crystals. 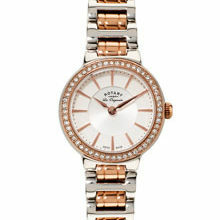 Three lucky readers will win a stylish Michel Herbelin Perle timepiece, valued at R14 950 each. 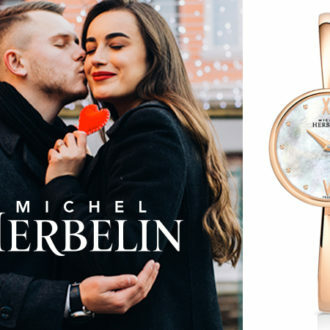 For a chance to win, simply answer the following question: What colour is the mother-of-pearl dial of the Michel Herbelin Perle watch we are giving away? 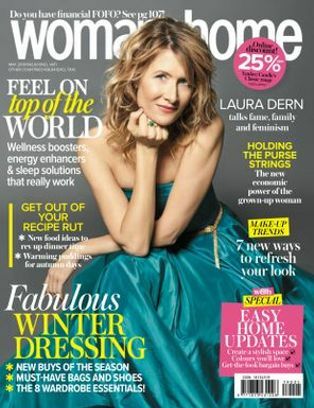 To find the answer, look at page 71 of the July 2017 issue of woman&home magazine. For more information on Michel Herbelin’s portfolio, visit michel-herbelin.co.za, facebook , instagram or phone 011 448 2210.